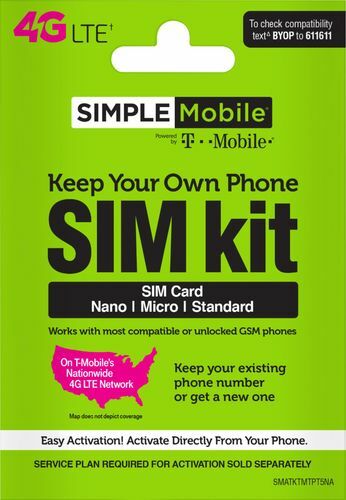 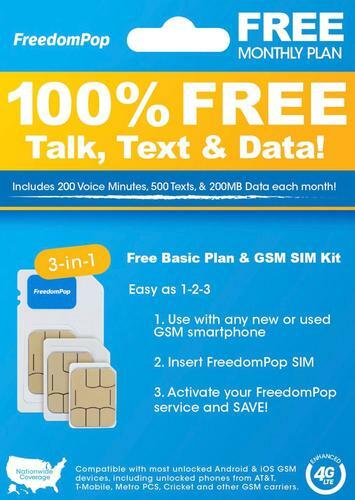 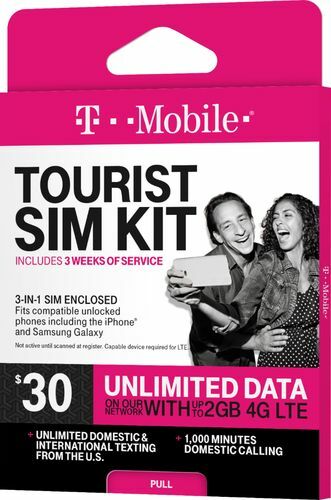 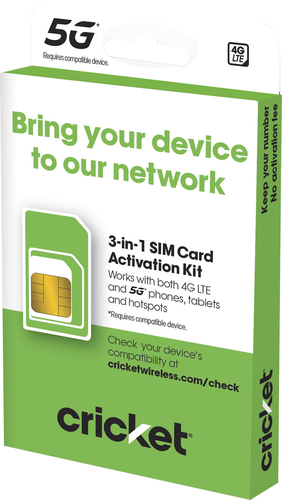 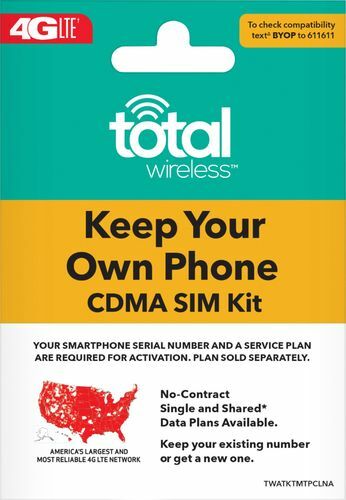 Easily add a backup SIM to your phone with this Simple Mobile Keep Your Own Phone SIM Card Kit. 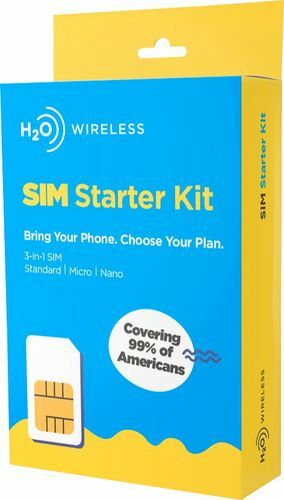 The 3-in-1 SIM ensures you can use it with standard, micro and nano SIM slots. 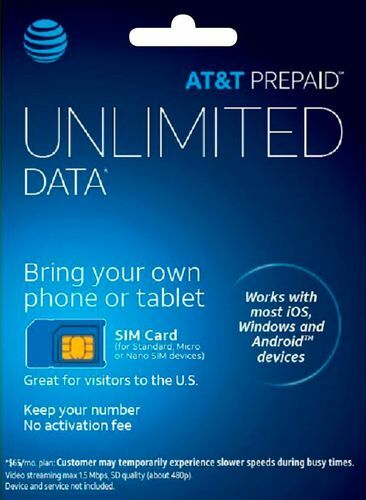 FeaturesCompatible with most unlocked cell phones For ease of use with your existing phone. 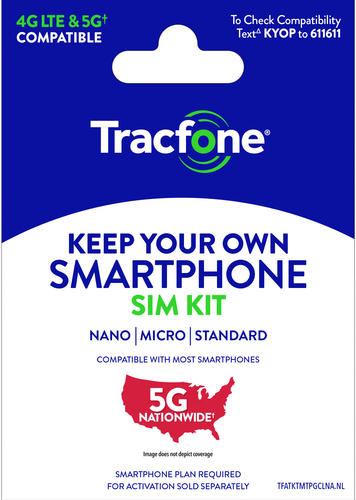 Standard, micro and nano SIM card sizes Ensure a proper fit in a variety of SIM card slots. 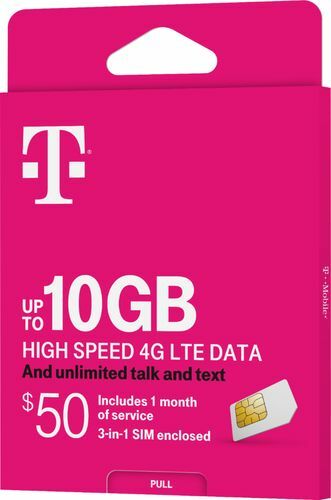 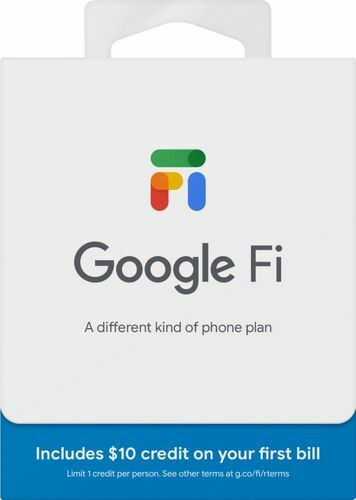 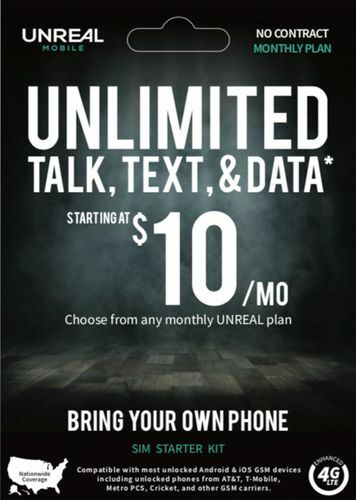 Supports data usage 4G/LTE compatible, so you can connect to the Web on the go.